EntreCompEdu consists of two phases. First, we will design and test a blended cross-cultural teacher development program (tailored to firstly initial and secondly continuing professional development) focused on fostering inclusive engagement in entrepreneurship education. Training will be facilitated via LoopMe (www.loopme.io), a collaborative social learning media environment, providing a professional learning community where teachers can share ideas, evaluate, reflect and retain control over their own learning and commitment to professional development. We will engage trainee and existing teachers from six countries as action researchers, to test and research their own personalised learning. This will result in concrete outcomes in terms of teacher skills development measured through a tailored self-assessment tool and validated through learning outcomes mapped within the LoopMe social learning media training environment. All teachers will contribute practice examples – pedagogies, technology-based tools or teacher techniques, that they consider demonstrate EntreCompEdu skills framework areas in action. Throughout the project, we will facilitate links between education and the community building real-life context into learning. A second phase of CPD will open this process to online-only participants engaging via the LoopMe platform, allowing a low cost and scalable model to be tested and validated. We will open this training phase to all countries in Europe. 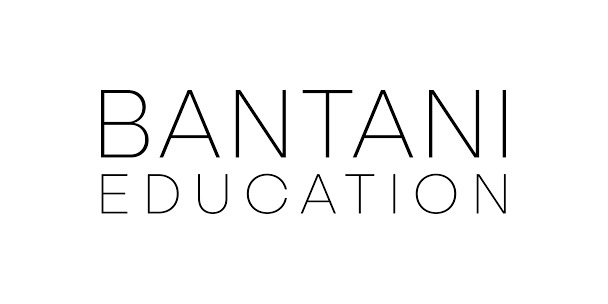 Bantani Education (www.bantani.com) is a non-profit organisation based in Belgium, working collaboratively to drive entrepreneurial and creative learning. By bringing together extensive policy and practical experience, Bantani builds high quality collaborations and initiatives involving policy makers, educators, community and the private sector to embed high quality entrepreneurial learning practice and policy into formal and non-formal learning. Bantani Education will the project's dissemination and exploitation efforts to ensure a truly practical policy toolkit for impacts with reach and significance across Europe. EBS is the biggest debating and networking platform in Brussels. 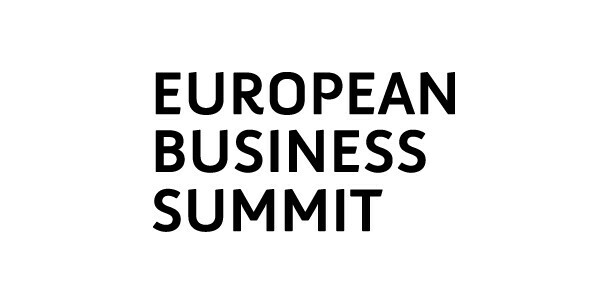 EBS is widely known for organising the annual EBS conference that brings to the forefront key issues relevant to Europe. Building on its 15 years of experience and its extensive network, EBS is the key platform to facilitate the interaction between the project consortium, the business sector and EU policy makers. EBS will contribute to the project's dissemination and exploitation efforts to ensure wide impacts with reach and significance across Europe. EBS will also play a key role by bringing politics and business together as well as associations, regional representatives, NGOs, academia and think tanks. GO! 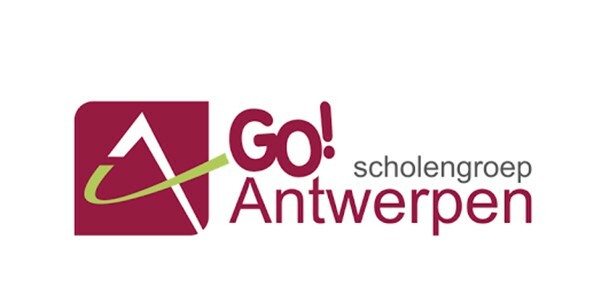 School District Antwerp (http://www.g-o.be/) is one of the 27 Districts of the GO! Education network, which represents public education providers under the authority of the Flemish Community. It comprises all levels of education. The pedagogical approach of Go! Education strives to ensure that people feel like learning, exploring themselves and in the world of opportunities in which they can focus their talents. GO! 's priorities include innovative education and ‘teaching entrepreneurialism and developing entrepreneurship’. GO will pilot EntreCompEdu in the region and contribute its considerable expertise to the development of the teacher training module. 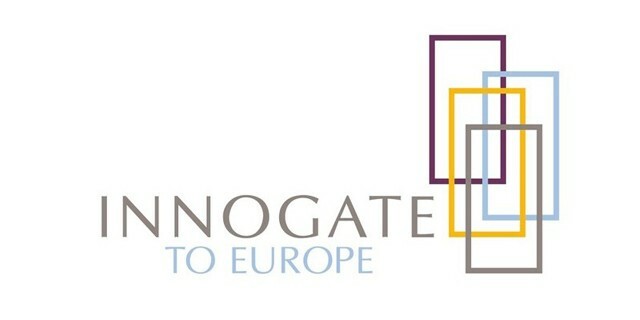 Innogate to Europe (INNO) (www.innogatetoeurope.eu/en) is an SME expert in access to funding, cluster collaboration and innovative entrepreneurship. It has vast experience in adopting cross-sectoral approaches for stimulating creativity, innovation and growth, especially through public-private collaboration involving triple helix stakeholders and transnational cluster collaboration. As Business Support Organisation, INNO will build on its long lasting relationship with triple-helix organisations involving academia, public authorities and industry, to ensure that teachers’ training and competences are developed bearing in mind the perspective of the needs that students will face when entering the business and innovation world. INNO is a piloting partner within the project. 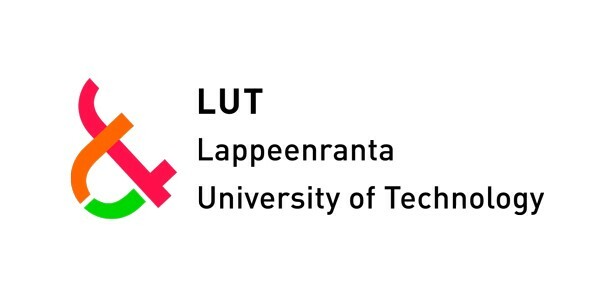 Lappeenranta University of Technology (LUT) (https://www.lut.fi/web/en) promotes entrepreneurship in many ways, such as with different degree programs and a wide range of continuing education. LUT has been involved in entrepreneurship education since 2003. They developed the Measurement Tool for Entrepreneurship Education (MTEE) (LINK) which has since been launch to 20 different countries. 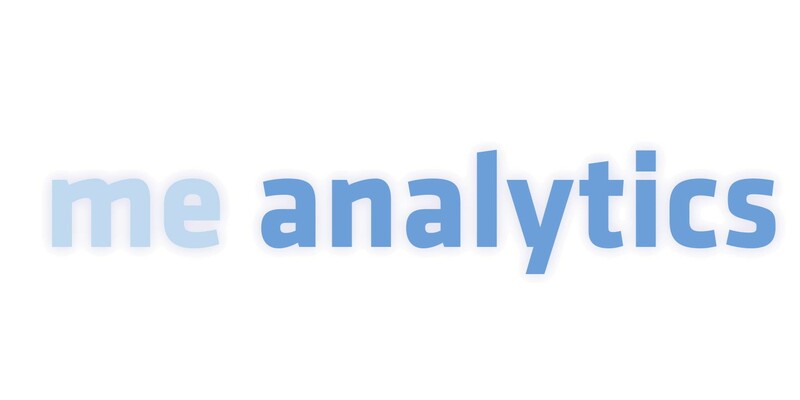 LUT will develop the Self-Assessment Tool for EntreCompEdu. The self-assessment tool will help teachers understand the entrepreneurial skills they already possess and their proficiency in it. The tool will also helo produce a baseline evaluation and measure the the project's impact in entrepreneurial education and the quality of entrepreneurial teaching in the piloting countries. 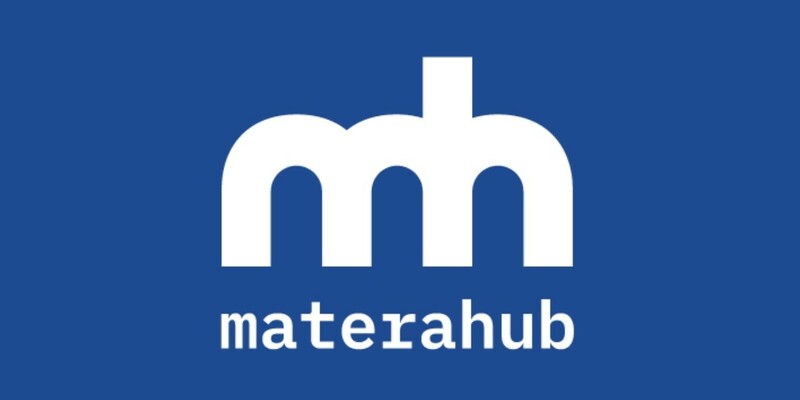 Materahub (www.materahub.com/en/) is an aggregator of people and business, a space where they measure, the creation of new job opportunities and the promotion of sustainable development. Through Materahub different subjects provide their expertise and ideas to valorise the local and regional community, which becomes the starting point and meeting place of national and international creative realities related to the HUB. Materahub's activities focus on: • Entrepreneurship as a mean for local development based on sustainability, social innovation and valorisation of local heritage material and immaterial • Entrepreneurship Education for young entrepreneurs, wanna-be entrepreneurs,and students through mentoring initiatives • Business development supporting start-ups, in the creative and cultural sector as well as on tourism and other sectors • Support for start ups and business incubators in connecting with other European tasks as benchmark • Promotion of new models or economy based on social enterprise, social innovation and sharing economy. Materahub will pilot the project's tools and resources. National centre for development of innovation and entrepreneurial learning – NCDIEL (www.ncdiel.mk), established in November 2009 with financial support from the Austrian Development Cooperation is designed as a centre opened for innovative, technology-based and profit orientated ideas. Its activities are mainly focused on training and consultancy of young people for the purpose of making them competitive on the European level by enhancing their innovative and entrepreneurial spirit. NCDIEL vision is to become a national leader in the process of creation of a competitive knowledge-based society. The mission of the centre is to promote, support and develop innovation and entrepreneurial learning in order to reduce unemployment by creating new businesses and increasing the competitiveness of the micro, small and medium enterprises in the country. NCDIEL has experience with realisation of more than 30 implemented projects funded by EU (Erasmus +, COST, Transnational program, Cross-border program, IPA program, etc. ), OECD, World bank, CEI, ETF, UK Embassy in Macedonia, and many national authorities. 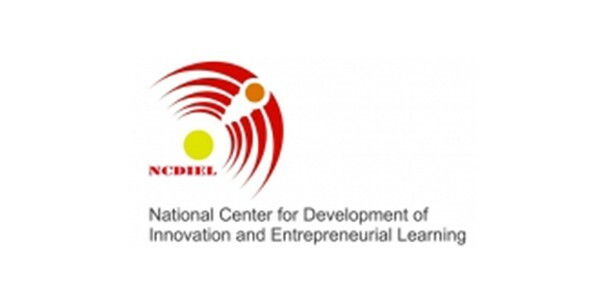 NCDIEL, also, is coordinating National Entrepreneurship Educators Network. 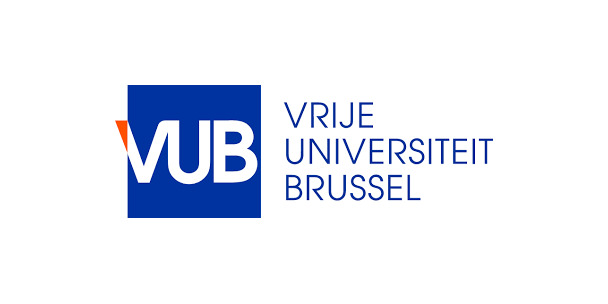 The Vrije Universiteit Brussel (VUB) (http://www.vub.ac.be/) is a dynamic and modern university with three campuses in the Brussels Capital Region hosting eight faculties. 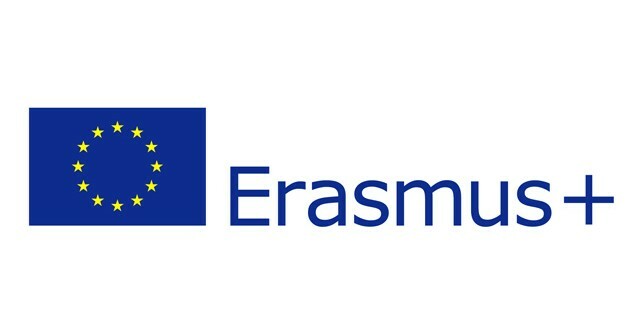 VUB's Department of Educational Sciences is research-based and internationally oriented offering several high-quality educational programs in instructional and educational sciences. VUB will bring its scientific expertise of educational sciences to the project. 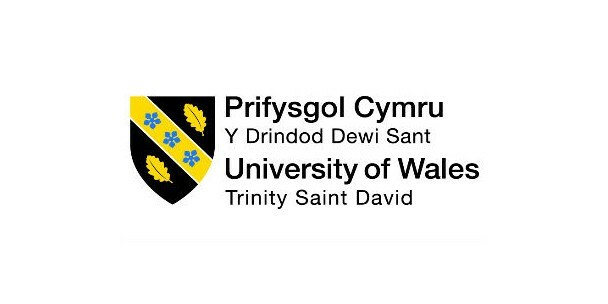 More specifically, it will provide its expertise on personalised learning, professional development, pedagogical models, and educational innovation. VUB will be primarily engaged as developer of the teacher training module. It will draw upon its extended expertise relating to personalised learning, self-regulation and socially-shared regulation to provide a sound framework underpinning the pedagogical design of the EntreCompEdu CPD model, technological infrastructures and procedures. It will equally apply its standard knowledge of pedagogical models such as project-based learning, communities of practices and capacity strengthening.